Keep your hair off your face this summer with this simple and easy hairstyle. 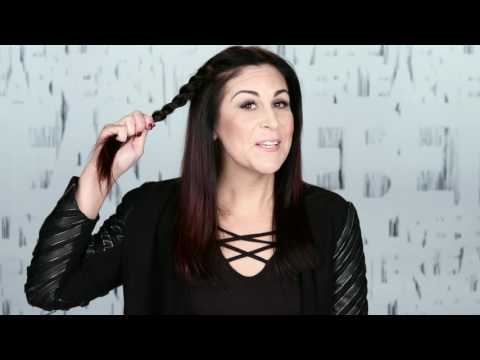 In this how to hairstyle tutorial video, redken Artist Jaclyn Harwood shows you how to create a boho hairstyle and keep in place all night long using two twists secured in the back with a bobby pin and Redken hair products. Perfect for summer music festivals, this boho look let's you wear your hair down, while still keeping it in place. Start with a side part. Take Redken Braid Aid 03 defining lotion and apply a quarter size amount to hands. Rub it into palms and over fingers (like a lotion) to ensure the product is evenly distributed to hair. On one side, create a small, square section. Divide the hair into two and begin twisting the sections one over the other. Smooth the Braid Aid 03 into the hair as you twist. Secure the twist in the back with a bobby pin. 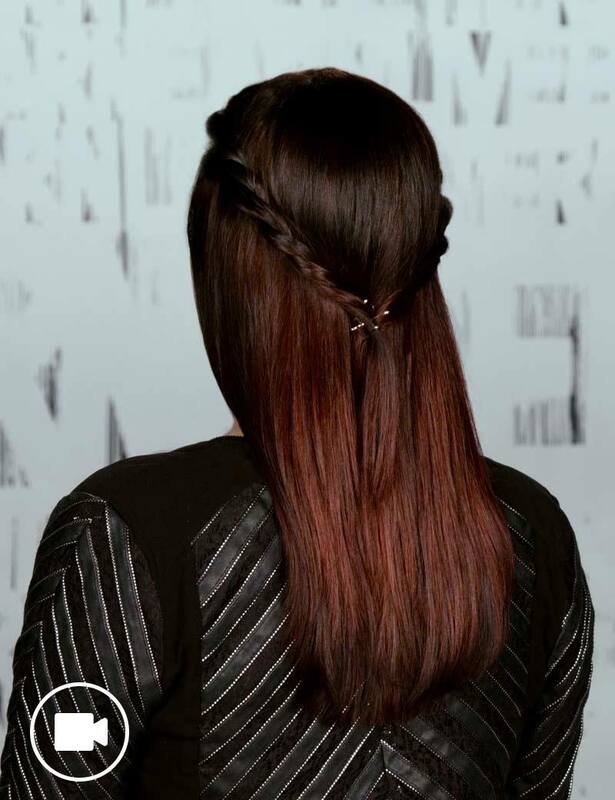 Apply Redken Braid Aid 03 defining lotion to hands again and repeat the sectioning and twisting on the other side. Secure with a bobby pin in the back. 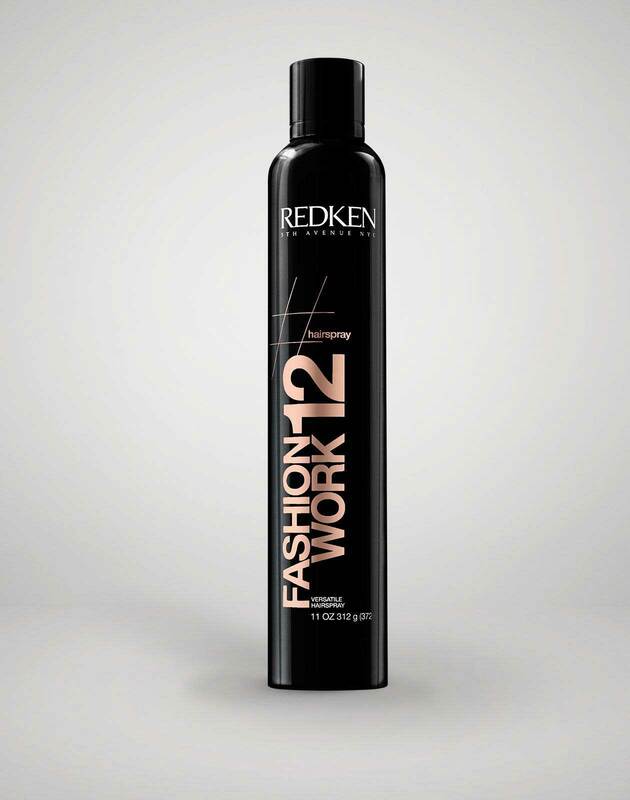 Secure the look with Redken Fashion Work 12 versatile working spray.